How can Instagram increase your sales? Connect with other small businesses in the area and learn how to make your Instagram account really work for you. Alice Collyer will talk about her journey and how Instagram has enabled her to create her own business and career and how she has grown an engaged following - which now translates into customers for her shop and an audience for her award-winning blog. Instagram Stories – what are they and why are they one of the most important things you should be doing for your business. Alice encourages group participation – so you can ask all your burning questions, and share your own experiences and ideas. This workshop is suitable for Instagram beginners – but you should have at least have set up an account if you want to get the most out of the session. 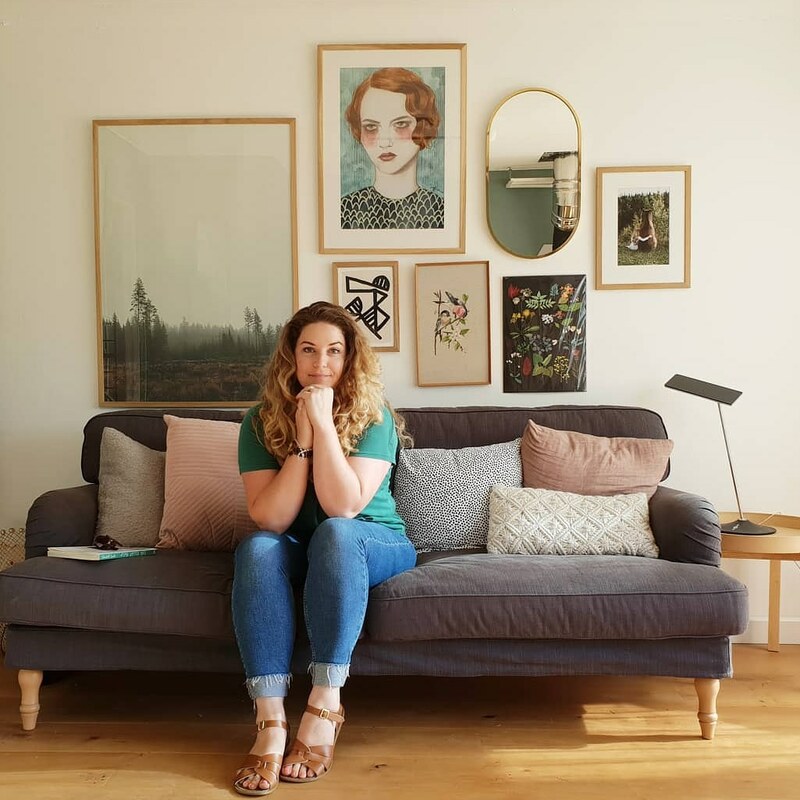 Alice Collyer is the founder and writer of Alice in Scandiland – a multi-award-winning blog, incorporating subjects such as interior design, family life and all the ‘stuff’ that comes in between. She writes about her love for Cornwall and how living in Cornwall influences her way of life.